Keeping up to date with Miss Evans! Welcome to my own blog! I will keep you posted with information, news and any other little things I want to share! 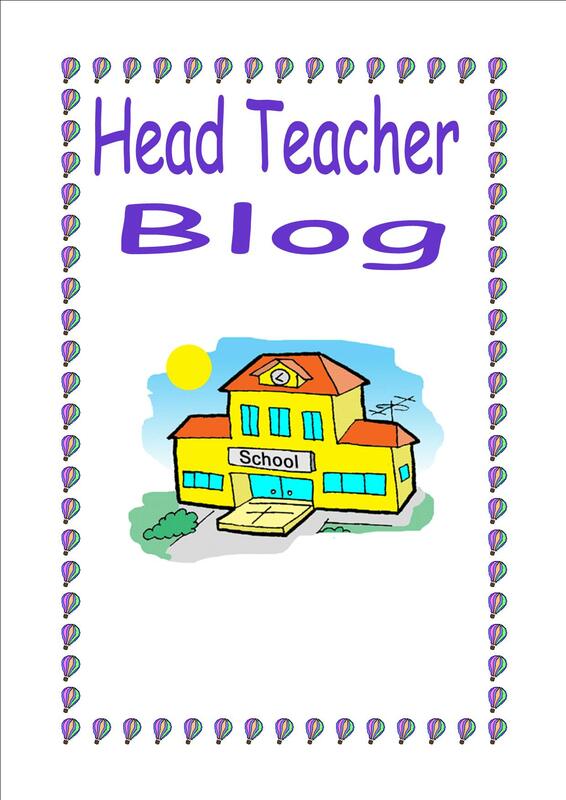 Hi, welcome to my blog on this site I will be giving a snapshot of what happens within our school and sharing some of the fantastic learning that takes place here.